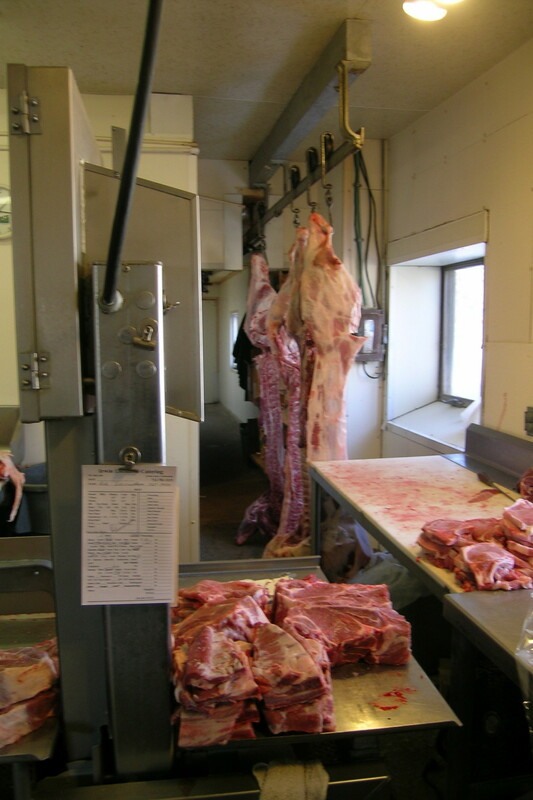 Running a meat processing business requires much more than knowing how to cut steaks or make good sausages. While those skills are certainly essential, successful processors must have good systems for financial management, human resources management, how to develop and maintain information and record keeping systems, and more. These resources will help you with many different aspects of your business. Don’t forget to check out our webinar library for other useful tips.